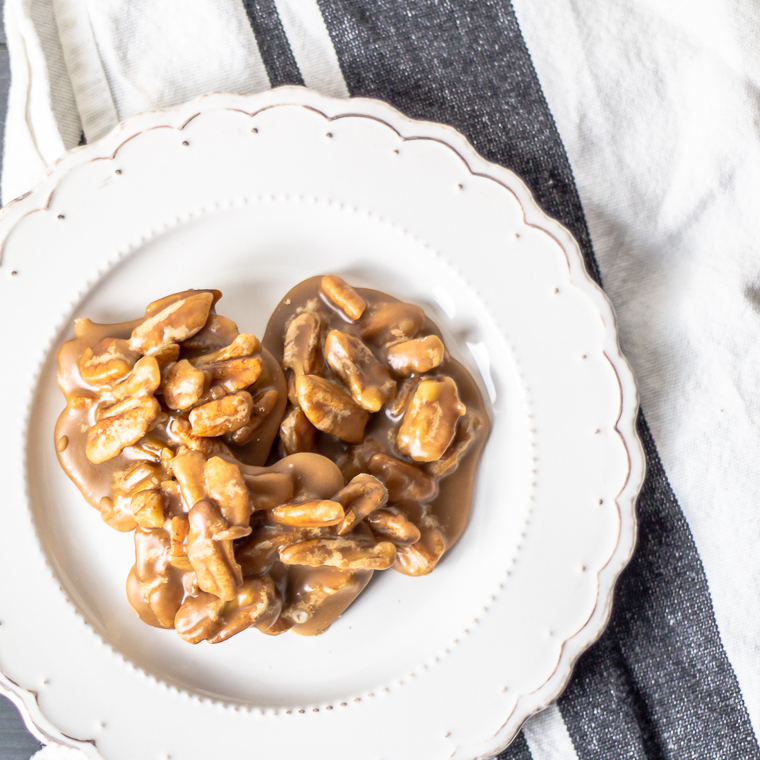 Pecan Pralines have rich history in the South, particularly in New Orleans! 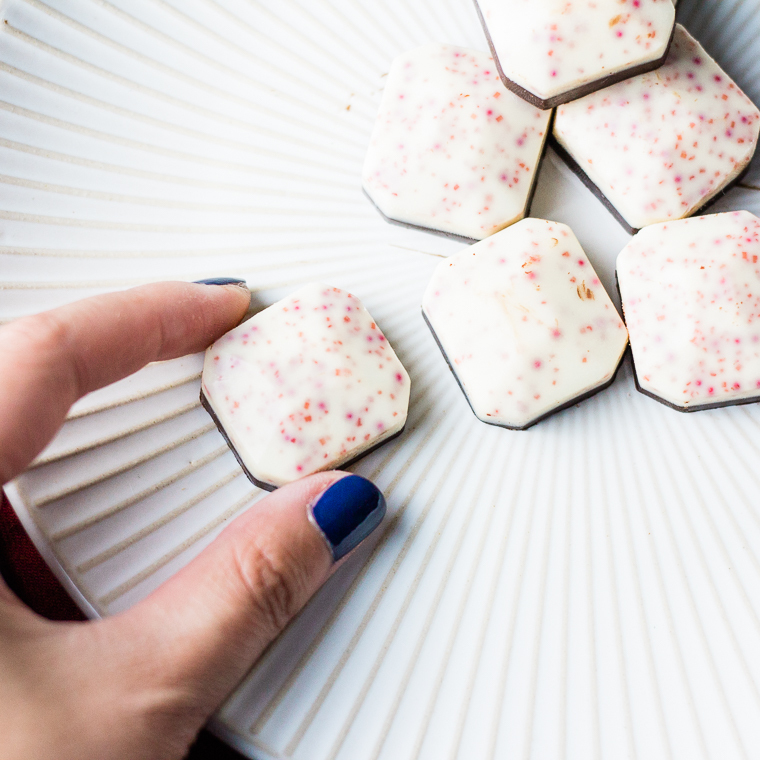 This copycat Ghirardelli Peppermint Bark is made from high-end local chocolate to elevate this treat you can make at home! 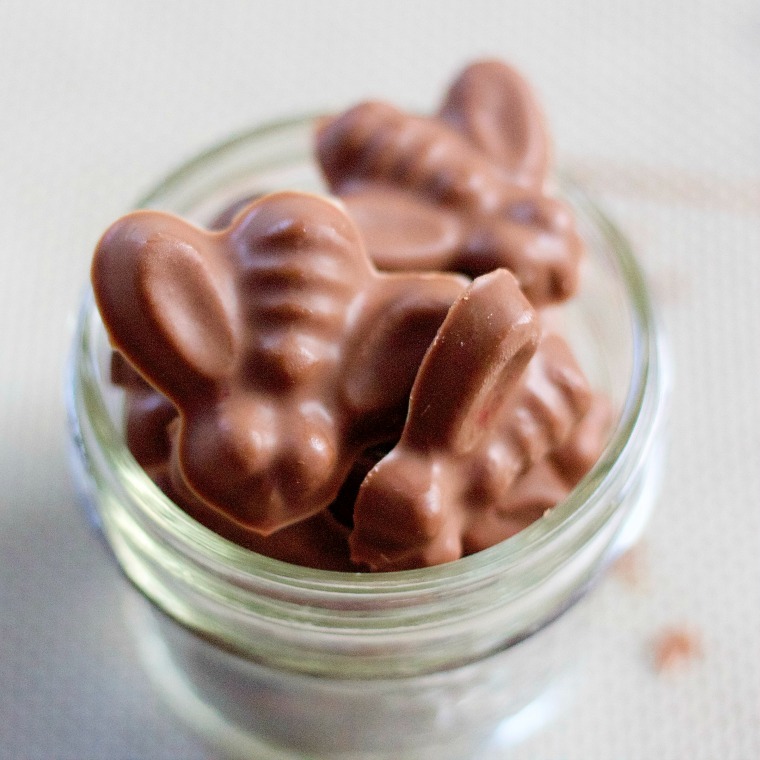 Fizzing Whizbees are a Harry Potter treat that you can make on your own and taste just like the real thing!